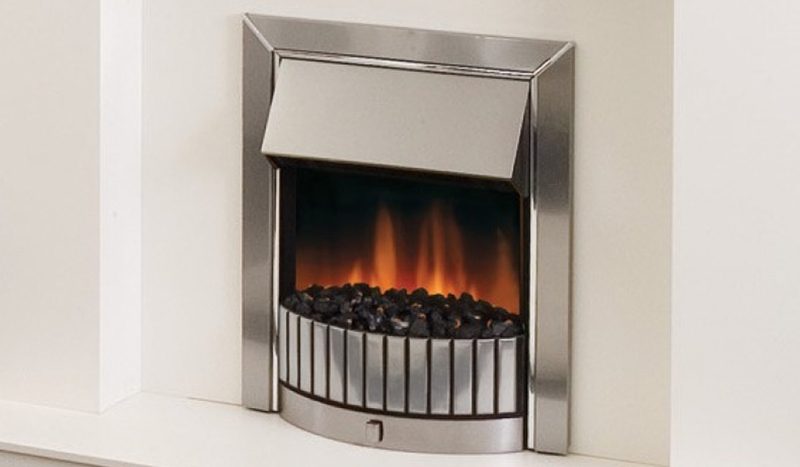 The Delius is an electric inset fire with unique Optiflame effect. It is available with pebbles or coal fuel bed and comes in stainless steel or black nickel finish. Optiflame effect can be used independently of heat.